The H6 Series is specially engineered for high comfort and continuous wear. 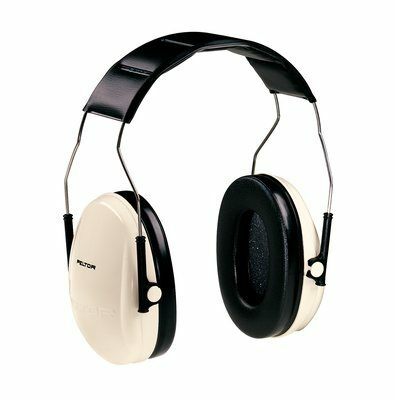 They provide effective noise protection for daily exposures up to 104dB. The foam sealing rings provide a quality noise seal with low pressure for all day wearer comfort. The H6 Series is specially engineered for high comfort and continuous wear. The provide effective nosie protection for daily exposures up tp 104dB. The foam sealing rings provide a quality noise seal with low pressure for all day wearer comfort.